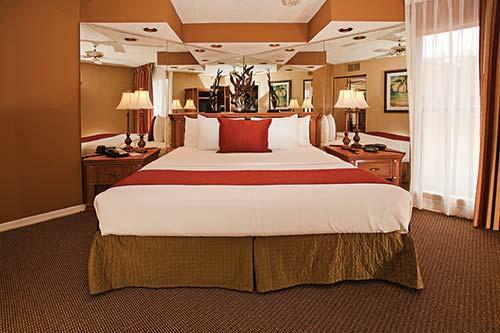 Timeshare at Celebrity Resorts Lake Buena Vista is located in the heart of Florida just a few minutes walk from Interstate 4, you will find restaurants, shopping, and Downtown Disney Land. 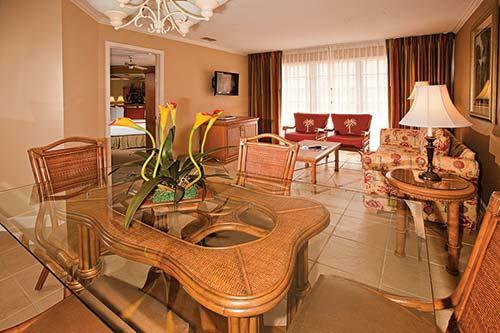 This luxury timeshare resort offers fully furnished 1 and 3 bedroom villas. 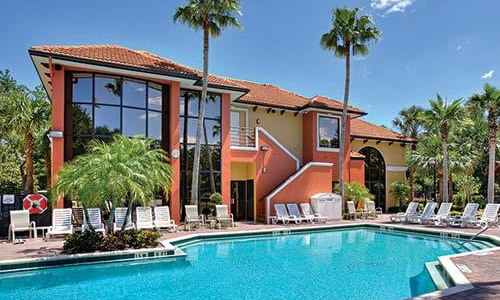 The amenities include a heated swimming pool, outdoor whirlpool, tennis court, basketball court, and an amazing childrens playground. 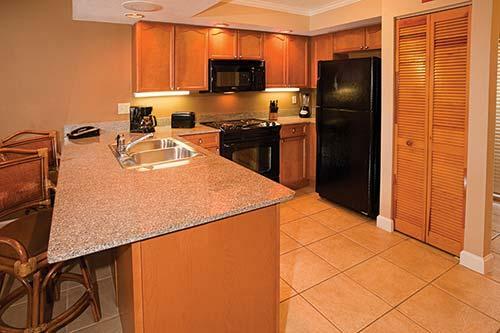 Each of the 3 bedroom villas feature a fully equipped kitchen, two very large bathrooms, with a lovely king sized bed in the main bedroom, there are two full sized beds in the guest bedroom, with a queen sized sleeper sofa in the living room, and full sized sleeper sofa in the den.